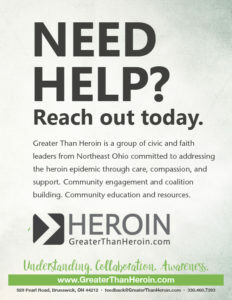 Media tools are available for use to print or include on your own websites with a link back to www.GreaterThanHeroin.com. The packet of information includes easy to use articles and graphics, along with some talking points for your consideration. You can certainly stir the conversation and share information to the level of comfort and appropriateness for you and your community. Thank you for your consideration. 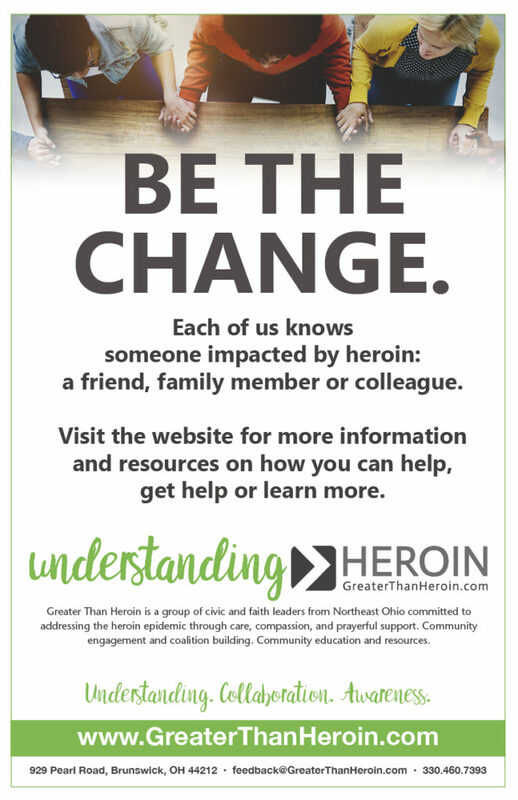 Together we are stronger than heroin. 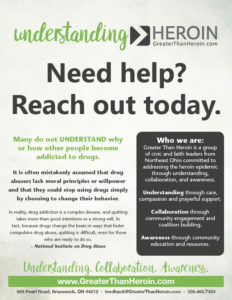 Understanding is the key to addressing this crisis. 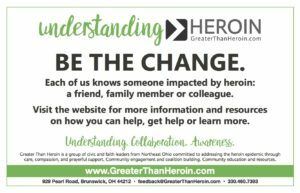 The meeting minutes from our last Greater Than Heroin Summit are really great and worth the read. Take 5 minutes to see what you missed. Share short announcement blurbs in your publications and bulletins. We’ve made it quick and easy for you to copy and paste information. 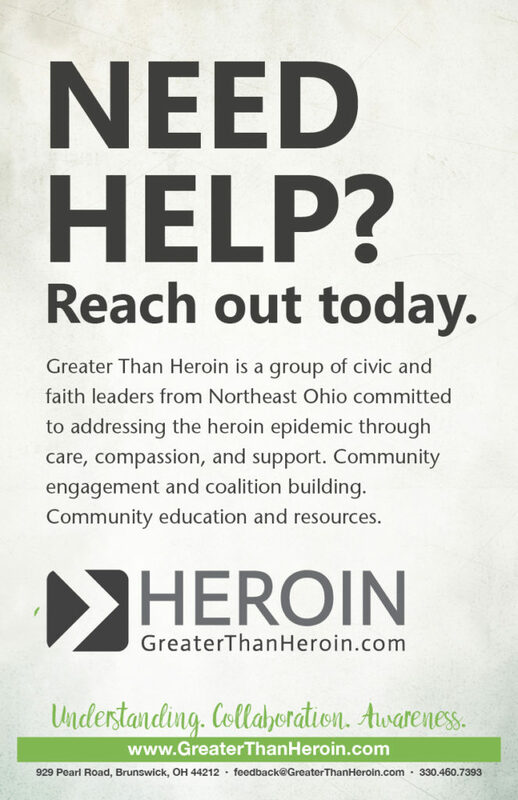 Together we discussed talking points to discuss the heroin and opioid epidemic based on your audience. These can be helpful in taking the first step in talking to someone about a very serious and difficult topic. Insert this into your email signatures, eblast campaigns and websites. 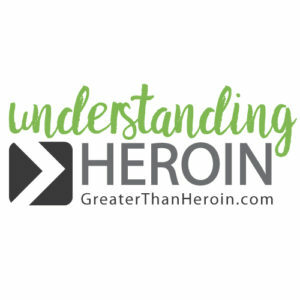 Please right-click on the logo to save the image. 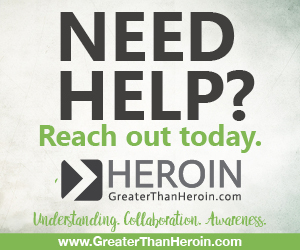 Please use the follow on your websites, email campaigns, or social media. Right-click to save the web images below. Click the SHARE (Paper Airplane Icon) on the video for options to share video.